Creative IT – one of the leading providers of laptop and notebook computer repair solutions – offers Microsoft Surface laptop repair, upgrade, part replacement, and related services to our customers in and around London. 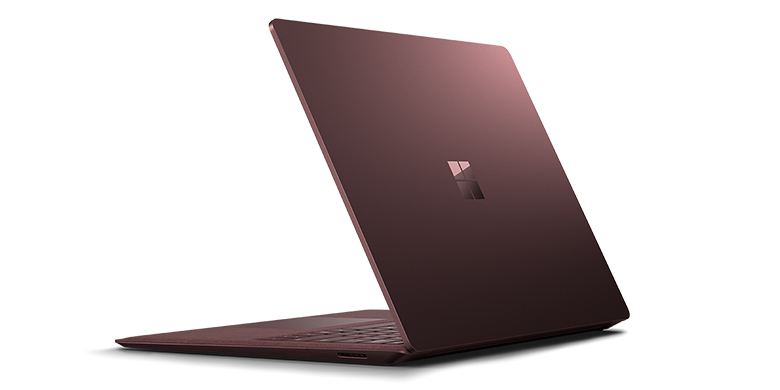 With years of practical experience in the laptop computer repair industry, state of the art infrastructure, broad knowledge and advanced diagnostic equipment and tools, our expert Microsoft Surface laptop repair engineers and technicians can quickly and professionally identify and fix your laptop issues at an affordable price. 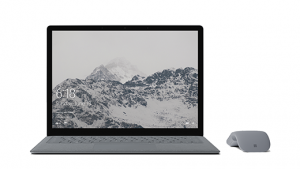 At Creative IT, our highly skilled and experienced service engineers and technicians provide professional Microsoft Surface laptop repair and upgrade services. We can handle both hardware and software issues related to laptop including a black screen with no Surface logo, Surface laptop is running slower, Windows freezes and stops responding, laptop won’t turn on or wake from sleep, Surface turns on, but Windows won’t start, laptop shuts down or freezes in the middle of installing updates, blue screen errors, Wi-Fi is limited or isn’t working and viruses and spyware problems. If you are facing any kind of technical problems with your Microsoft Surface Intel Core i5-7200U (2.5 to 3.1 GHz) or Intel Core i7-7660U (2.5 to 4.0 GHz) laptop model, please contact us today on 020 7237 6805 to discuss your issue and for a no obligation Microsoft Surface laptop repair quote.